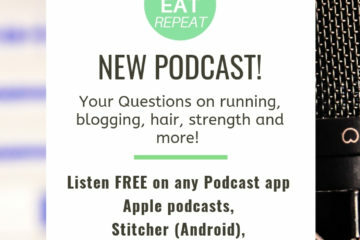 Here’s a quick podcast episode on how to listen to your body and fuel it well when you’re hungry. 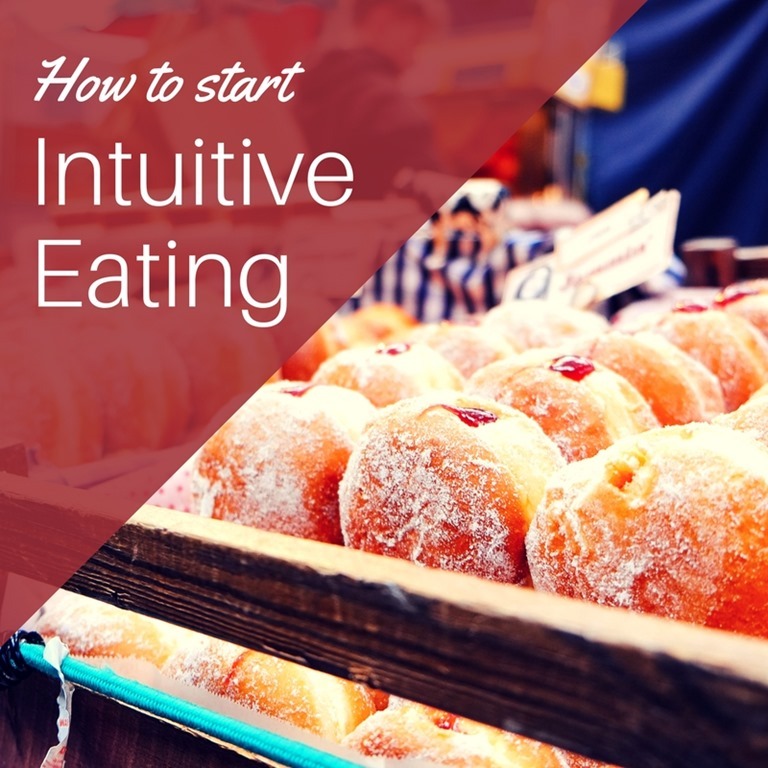 Eating when you’re hungry and stopping when you’re full is known as Intuitive Eating. The concept is that your body will get to or stay at a healthy weight if you listen to your hungry and fullness cues. The obvious ‘cue’ is feeling hunger. But there are so many other ways our bodies tell us when it needs something. Ways your body signals you it needs something… fatigue, irritability, stomach rumbling, unable to concentrate, mouth watering, dry mouth, stomach pains… and more. Your body might have signs that it’s thirsty or hungry or needs rest that are unique to you. It’s very important to be self aware. 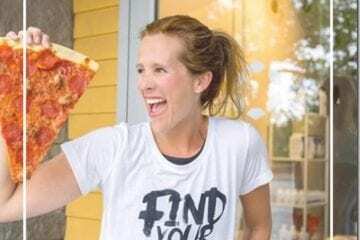 On a deeper level that can be about relationships and goals… but today I’m just talking about physically knowing your body’s way of telling you it’s hungry or full. No matter the reason – it gets hard to listen to our bodies. Then – running makes it harder! We’re hungry! And thirsty! And follow blogs and instagram accounts with amazing food photos! So the easiest way to start to get to a place of listening to your body is to ask yourself if you’re one of these 3 things throughout the day. The most important time to ask yourself is before you eat and after you’re done. 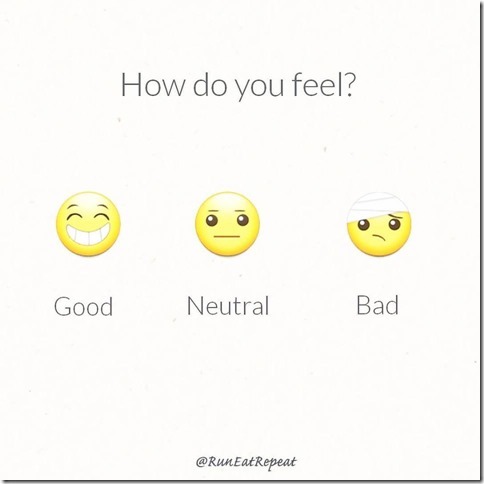 I feel… Good / Neutral / Bad right now. Well, at least that’s it to start with. Get to a place where you know if you are feeling GOOD! or bad or kinda nothing. You can target this to your stomach if that’s where you feel hunger. But if you’re not sure take an overall assessment of how you feel. From there you can determine if you need food or a drink or rest or a breathe of fresh air… but it starts with these very simple categories. Get the Intuitive Eating book here. Intuitive Eating When I’m Not Eating Balanced? 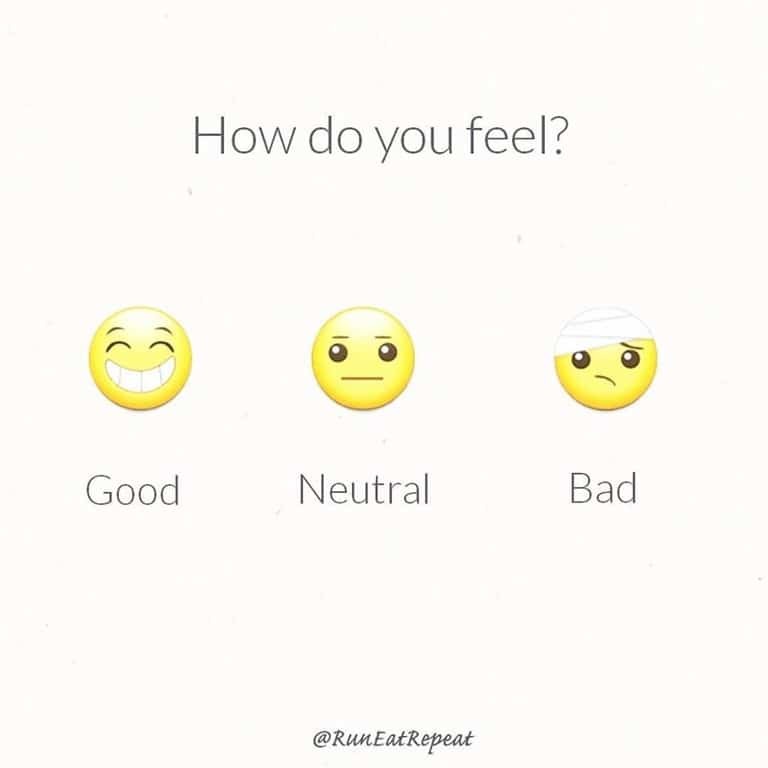 Question: How do you feel right now? Just the podcast I needed! I’ve completely lost my sense of appetite or fullness, sigh.